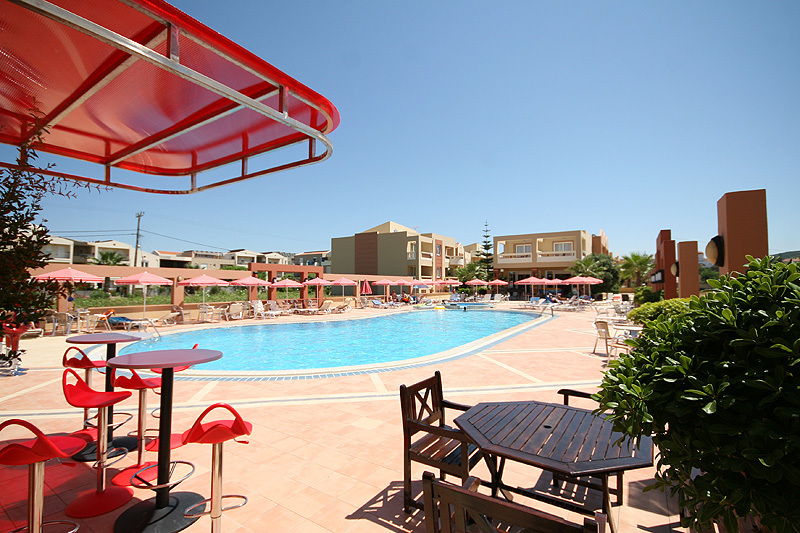 Castro beach hotel was manufactured in 2003, in Maleme, 15Km out of Chania. 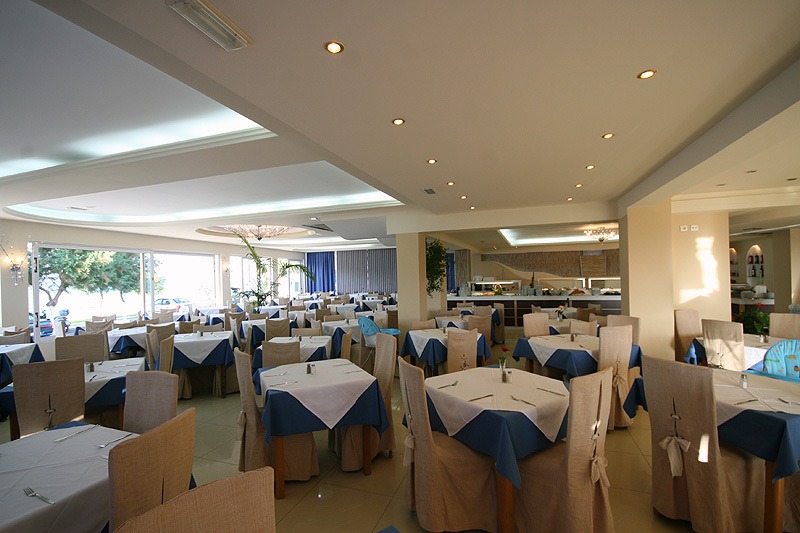 It is a hotel group built in a amazing extent (6.000 m2 ), next to the sea. 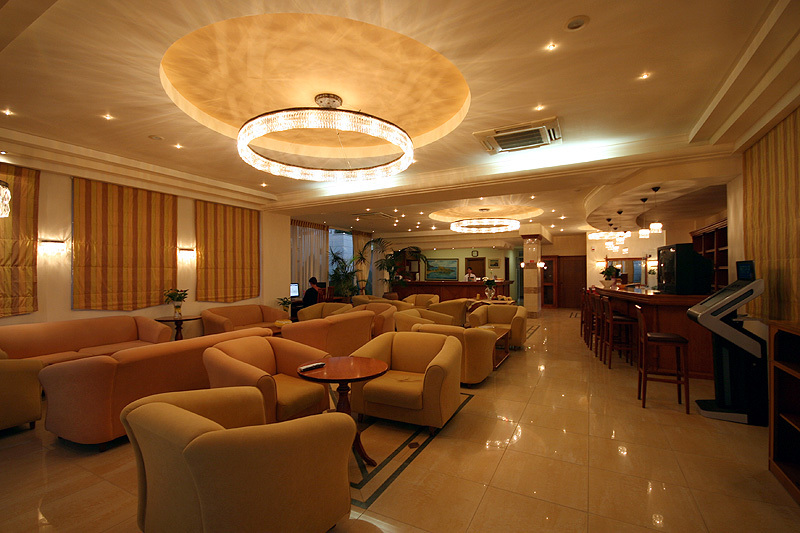 Unique decoration, pleasant and comfortable spaces are the characteristic of the hotel. 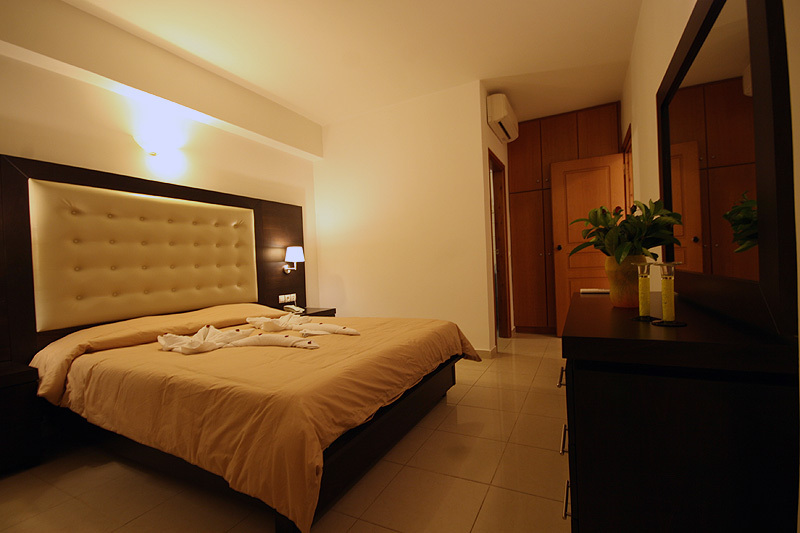 The rooms full equipped they cover each need of the customers. 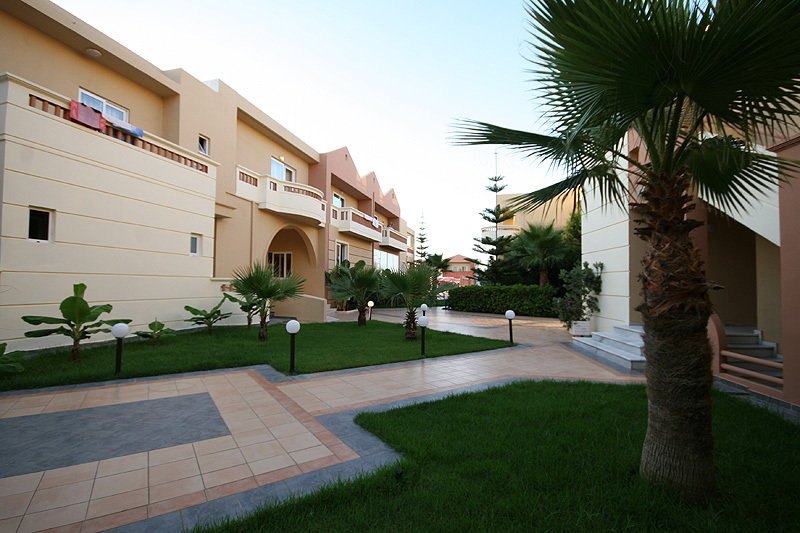 You can choose between simple rooms or studios - apartments or maisonettes. The hotel rooms are 40 and are single, double or triple, provide a private balcony, bathroom, hydro-massage, television, air condition, refrigerator, safe, telephone and Internet. The studios, apartments and the maisonettes are 42, provide the same with the rooms but at the same time offer in the visitor satellite television and a completely equipped kitchen. 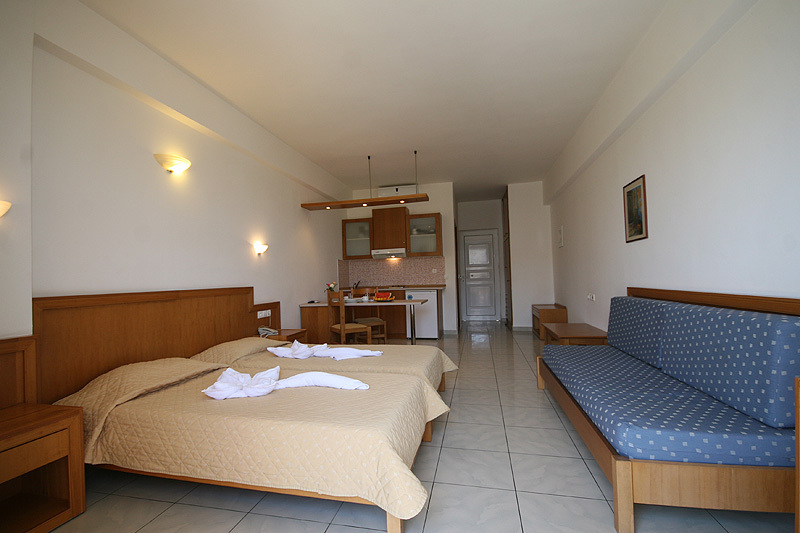 All the rooms studios and apartments has different but wonderful view of the sea the swimming pool and the gardens. 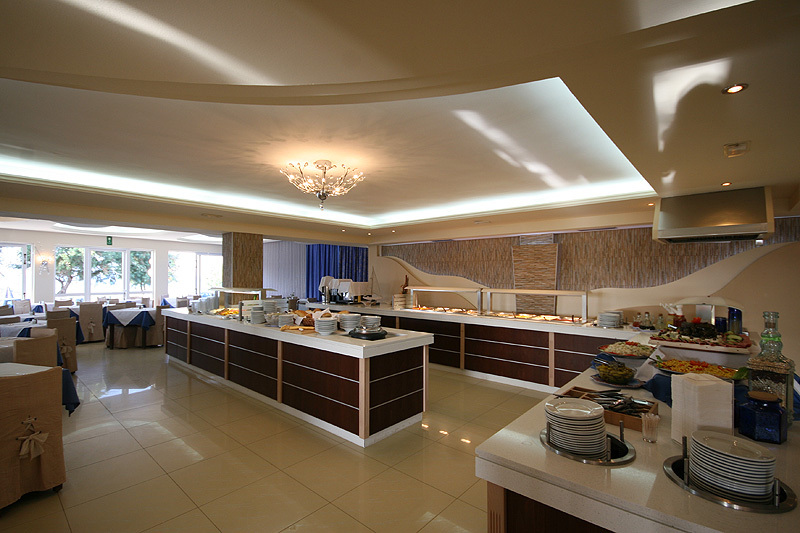 Hotel offers breakfast, lunch, dinner and All Inclusive program. 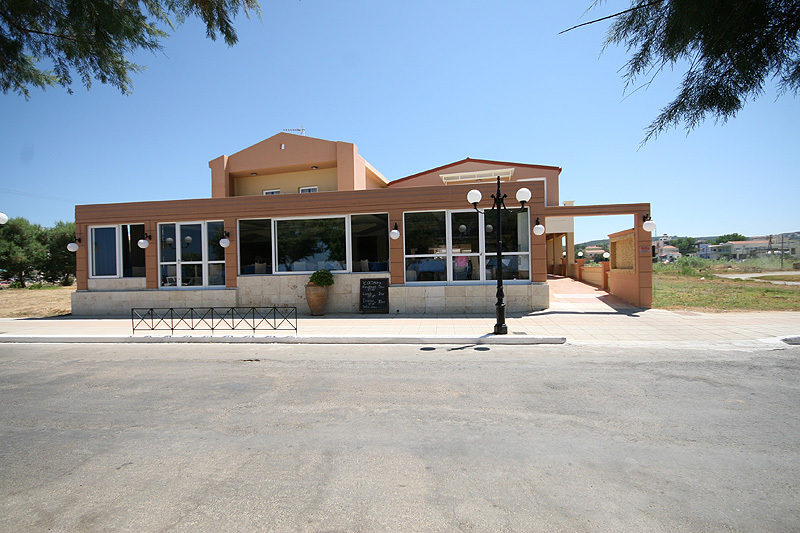 It also has swimming pool for childer, pool bar, main bar and tavern with Cretan foods.